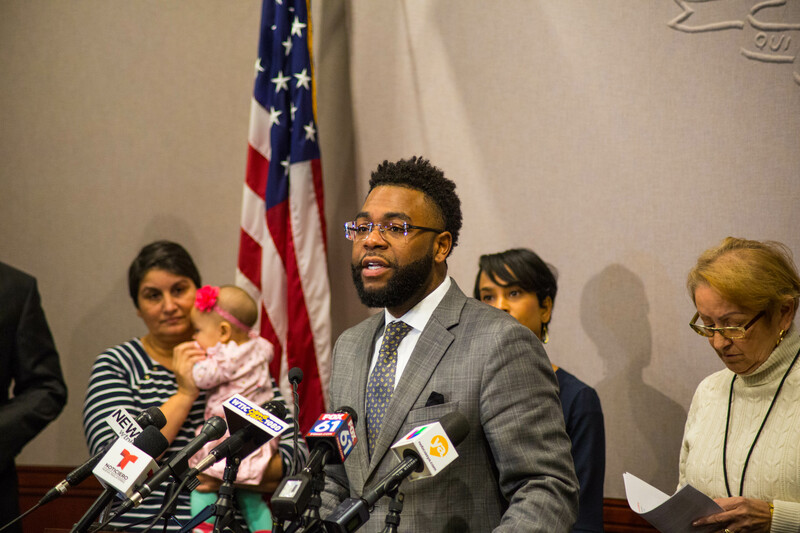 Earlier today, I spoke out about the needs of the Puerto Rican families in Hartford displaced by Hurricane Maria. 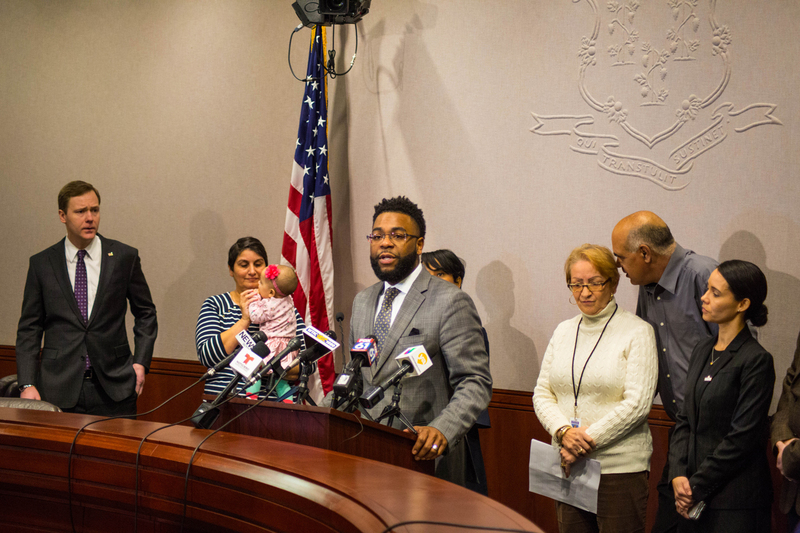 An estimated 3,000 displaced Puerto Ricans are in Connecticut and we must do more to help. Many displaced families who are staying at the Red Roof Inn were set to lose their FEMA assistance and housing, on Jan. 13. Due to the legislators’ efforts however, the deadline was extended to at least mid-February. I will continue to work with my colleagues and local/state organizations on relief efforts in order to provide displaced families with the help they need.